Putting the Pieces Together Programmatic Events: Curated by Jennifer Gray, events will include: artist talks, networking sessions, resources for artists, theater performances, a New Public Sites tour and more. Visit baltimoreclayworks.org for dates and additional information. Also on view in the Solo Gallery, resident artist SAM WALLACE is presenting an exhibition of traditional Jamaican folk art that employ coil building and soft slab construction. In the Community Arts Gallery, Community Arts Director and 2014 Mary E. Nyburg Award recipient, LAURA COHEN, presents Creativity, Craft, Community & Change - visual reflections of a cross-country travel residency, in which she investigated and experienced how community arts, clay and other initiatives develop, build and transcend individuals and communities across the United States. Included alongside Cohen's work will be artwork from artists and studios she visited across the United States. 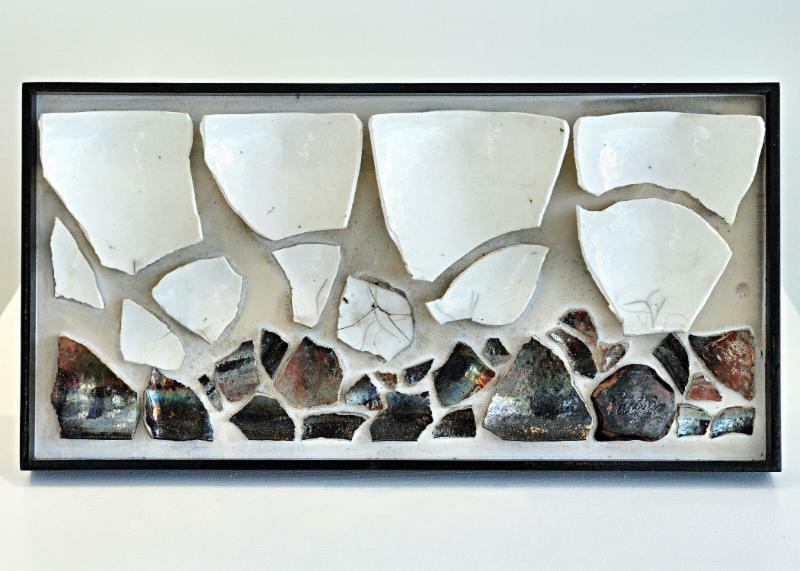 JUBILEE ARTS MOSAIC will be featured in the Project Space. 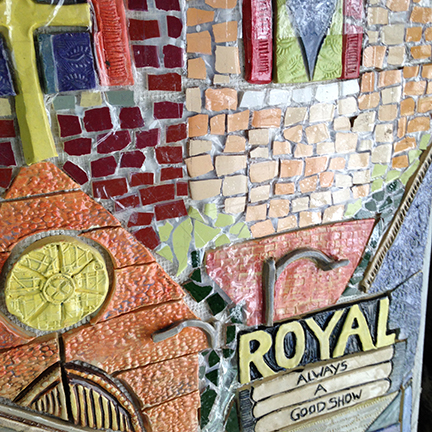 View pieces of the 36 foot mosaic mural that will be installed on the façade of Jubilee Arts later this year. 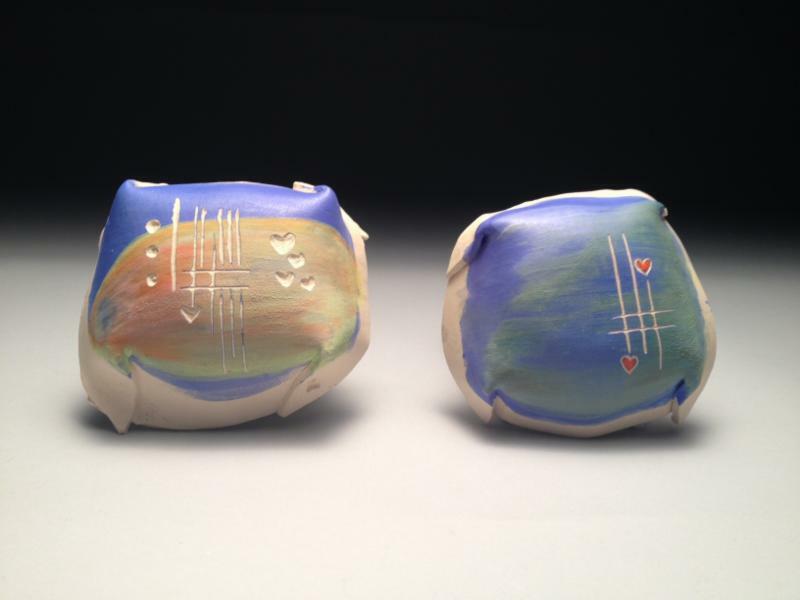 Jubilee Arts is a Clayworks' Clay for All! satellite studio. Lead artist Dominique Hellgeth will present photos of the process that included over 100 artists and volunteers and that created a mosaic celebrating the vibrant history of Pennsylvania Avenue. Gallery hours are 10 AM – 5 PM, Monday through Friday, and 12-5 PM Saturday through Sunday. 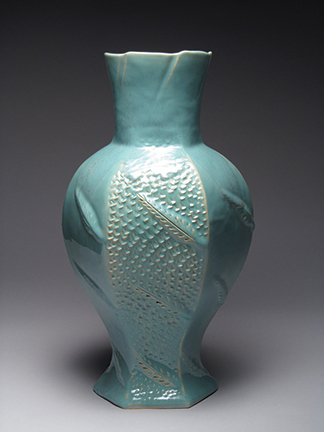 For more information call Baltimore Clayworks at 410-578-1919 or visit our website, www.baltimoreclayworks.org.